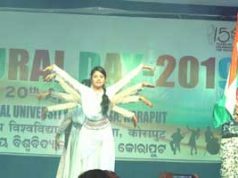 Sambalpur: Beginning of five-day Yoga programme on work place happiness today marked the International Yoga Day (IYD) celebrations at Mahanadi Coalfields Limited (MCL), an Odisha-based subsidiary of Coal India Limited. 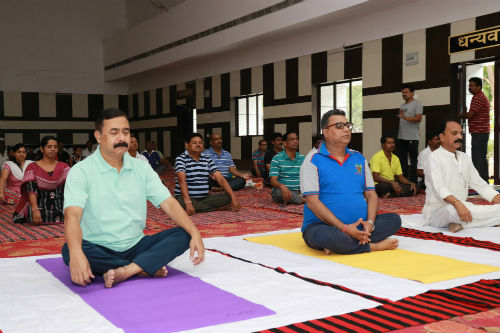 Coal miners in MCL wake up to join for yoga sessions across the company units being organised on theme “yoga for good health and happiness at work place” as company joined the international yoga day celebrations. 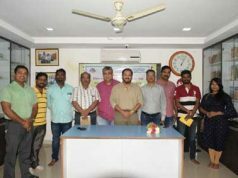 The yoga camp at MCL headquarters here was inaugurated by Mr L N Mishra, Director (Personnel) and Mr Munawar Khursheed, IRPF, CVO at Nishigandha hall-Anand Vihar and Rajanigandha Hall-Jagriti Vihar respectively in the presence of Mr OP Singh, Director (Technical/ Projects & Planning) and Mr KR Vasudevan, Director (Finance). Vice-presidents of Jagriti Manila Mandal Ms Madhoo Mishra, Ms Padmaja Singh and Ms Padamini Vasudevan also participated in the session. Similar programmes were organised at company’s Basundhara Area in Sundargarh, Orient Area, Lakhanpur Area and Ib Valley Area in Jharsuguda and Talcher Area, Jagannath Area, Bharatpur Area, Hingula Area and Kaniha Area in Angul districts of the state with large number of executives, staff and their families participating in the sessions.